A range of wildlife safaris to suit all taste througout Lochaber. 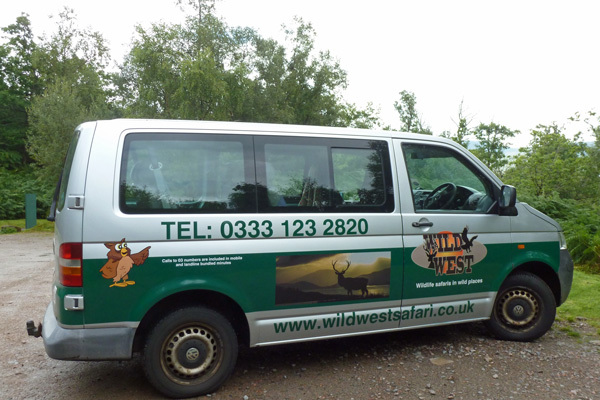 Wild West Safaris offer a range of wildlife safaris throughout Lochaber including night safaris, big five safaris, red deer rut safaris as well as bespoke trips. Full day, evening and half day safaris available with a knowledgeable and friendly guide.